Try Alpine Riding in beautiful Whistler, B.C. Whistler is the first location in North America to offer Alpine Riding. 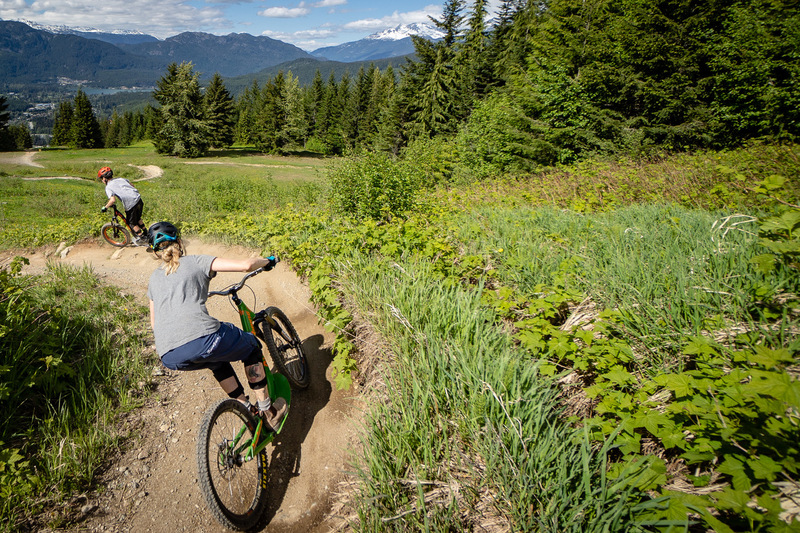 Go on an Alpine Riding adventure with a fully guided A-Ride Tour in the Whistler Mountain Bike Park and ride from the top of Whisler Mountain to Whistler Village, via the Whistler Mountain Bike Park. From complete beginners to expert riders, Alpine Riding caters to all ages and to all abilities and is the perfect introduction to mountain biking. LOCALS’ DISCOUNT: Enter the code SEATOSKY2018 when booking to enjoy 40% OFF YOUR TOUR! Ride an A-Ride from the top of Whistler Mountain all the way to Whistler Village and experience the mountain like never before. This guided tour is the perfect way to see Whistler from a new perspective while trying something new. Tour starts from Roundhouse and ends in Whistler Village. This tour is the perfect way to ease into Alpine Riding and the best way to explore the Garbanzo Zone. The Alpine Experience Tour explores the area around Red Chair and will help you master the A-Ride. Tour starts and ends at the Roundhouse. 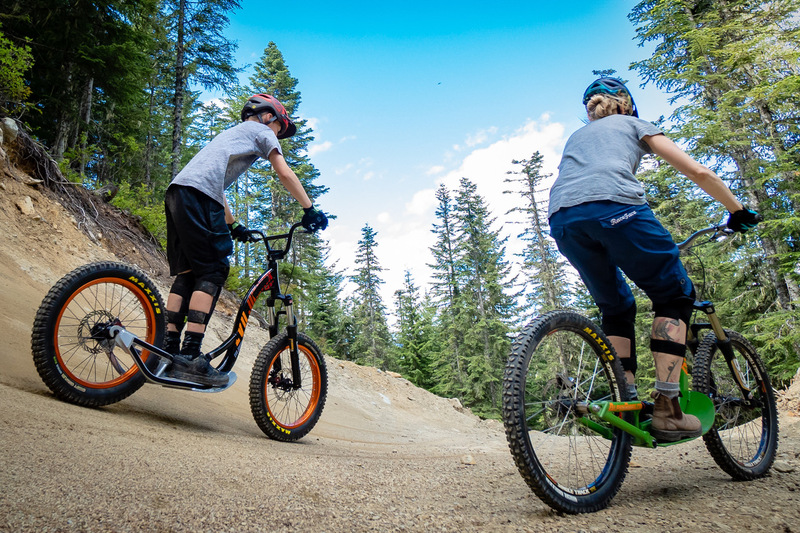 Bike Park ABC is an introduction to Alpine Riding and will get your comfortable using an A-Ride. This guided tour will take you around the Fitzsimmons zone and will leave you wanting to see more of Whistler Mountain via the other two A-Ride tours. Our tours do not include a lift ticket. 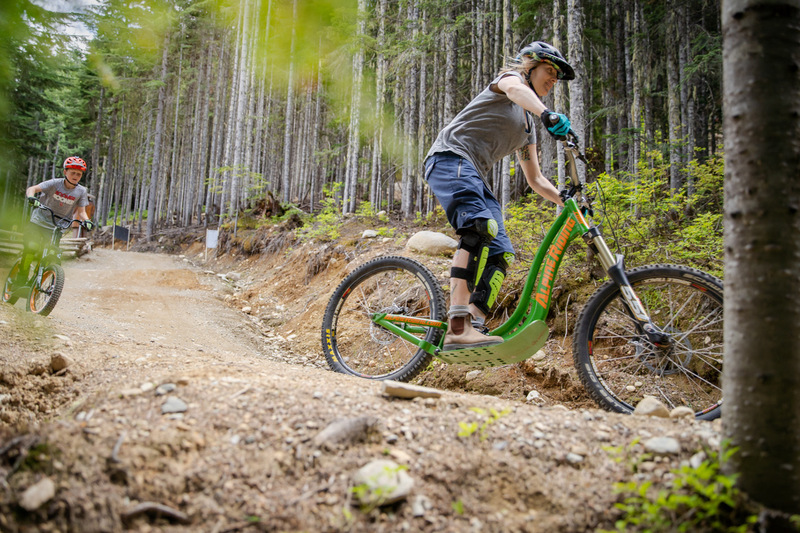 You need to buy a Bike Park ticket or PEAK 2 PEAK 360 Experience ticket to be able to take the gondola up Whistler Mountain and ride with us. You can buy them here or at Guest Services (base of Whistler Mountain). “My husband and I booked the Peak to Valley tour on a whim today 1/2 hr before it was to depart and it turned out to be the highlight of our 4 day Whistler Getaway! The guys at Alpine Riding are all awesome and so helpful. I have never downhill mountain biked and they assured me I could do it. Our guide Marc was absolutely incredible, I can’t say enough about him […] Marc I wish I could express to you in words how much today meant to me. It made me realize that I am capable of. So much more than I give myself credit for.